Innsbruck certainly rings a bell with most people. 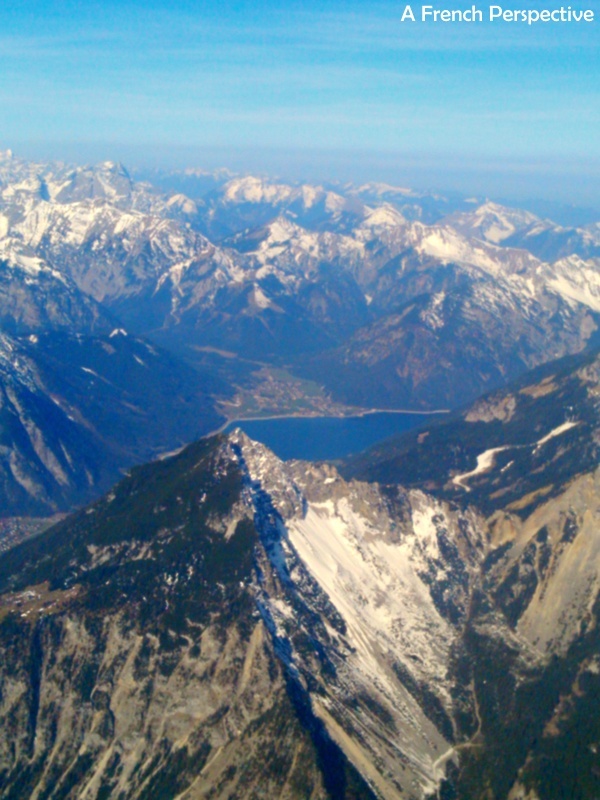 We commonly associate Innsbruck with the Winter Olympic games (1964, 1976 & 2012). 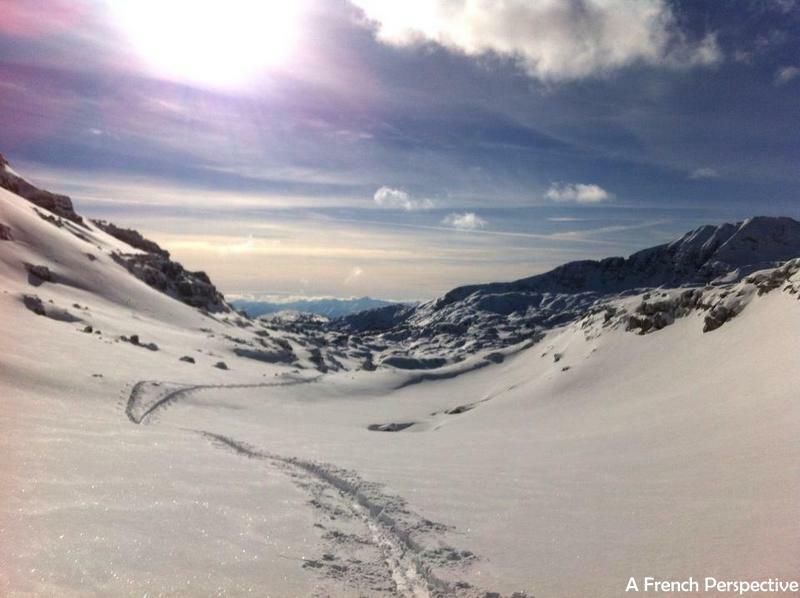 For instance, we think of Innsbruck as a skiing destination only. 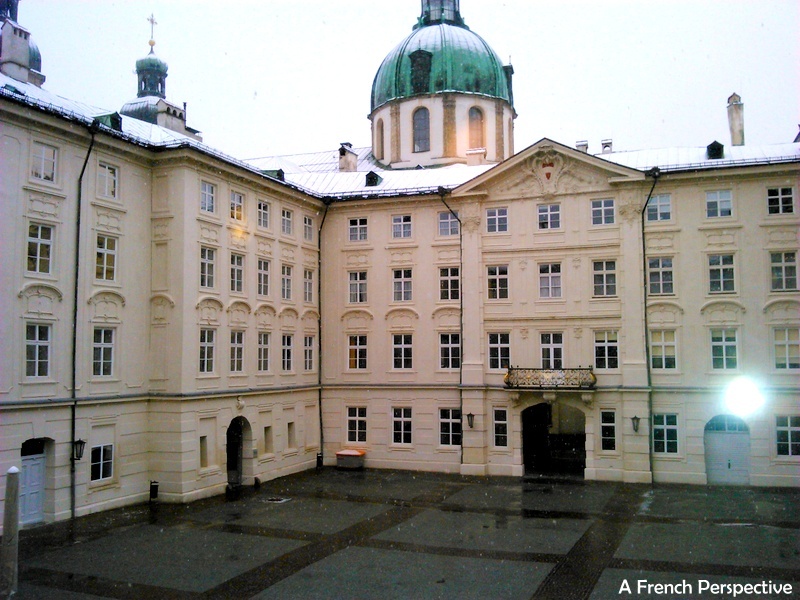 Innsbruck is so much more than skiing: it is a great winter luxurious escape! This all-year-long Austrian town offers great outdoor excursions, landscapes, heritage, History, sights and lots of entertainment in town (and, of course, top-notch ski resorts!). I was looking for a luxury winter destination where I could combine skiing with exciting visits and some pampering experiences when I suddenly remembered an ex-work college telling me beautiful things about her home town, Innsbruck. After a chat with my friend -and a little bit of online investigation- I booked my plane tickets and a 4 night hotel stay. I needed to disconnect and breathe some fresh air so I was pretty happy with my choice. I live in central London, so getting there is quite easy with direct flights from BA and Easyjet. The plane ride is beautiful, especially before landing when you fly above the Alps and countless mountain lakes… taking-off is another story (pretty impressive!). From the airport you can take a taxi but the shuttles are very fast, cheap and reliable. I needed some quality rest time so I went for a 5 star hotel: The Grand Hotel Europa. I must admit I was quite surprised to find a wide choice of luxury hotels in such a small town. The Grand Hotel Europa is ideally located by the train station where you can take direct (and very modern) trains to the ski resorts, lakes and the shuttle to the airport. Although I was by the train station, the area is very quiet and feels safe and the best is that you reach the city center within a couple of minutes. My room had mountain views and, in fact, everything a luxury hotel should have! The hotel was built in 1869 an it has been renovated beautifully to the highest standards. It blends traditional Tyrolean architecture with modern decoration. The breakfast area is stunning, so make sure you make some time to check-it out properly in the morning. Despite being a 5 star hotel in the Alps, this hotel doesn’t have an indoor pool which is probably the only down side I could find. It offers, however, a SPA area with sauna and Hamman (remember, you are in Austria so it is a habit to get in the sauna naked). There are countless excursions and tours you can do from Innsbruck in winter as well as in summer so this is a great weekend destination whenever you decide to go (this is a very useful site). Unfortunately, I was there for a long weekend only so I decided to take it easy and just get a feel for it, my way! This is a non-negotiable attraction. It is truly amazing and I highly recommend to head straight to the cable car that will take you 2000 meters high in 20 minutes. 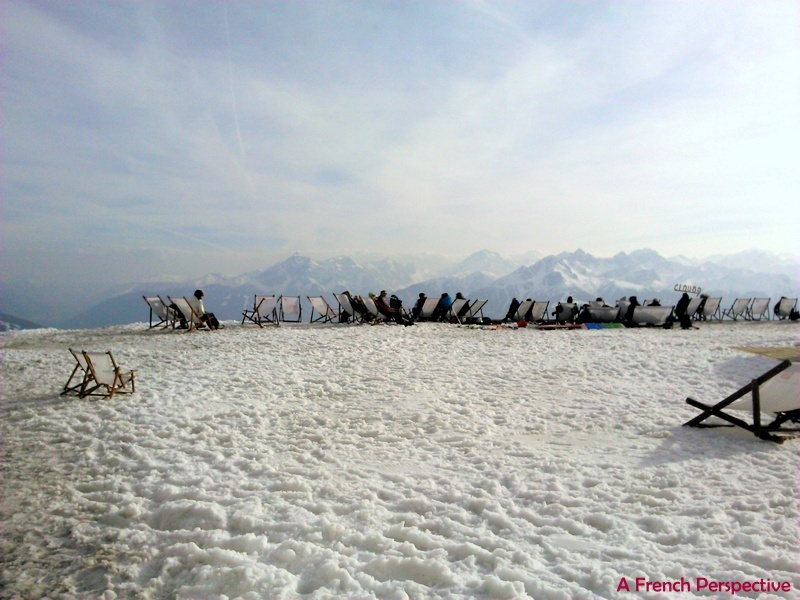 I was very lucky, it was very sunny and up to 17 degrees on my first day so I enjoyed winter “sunbathing” on one of the free to use long chaise on the snow, overlooking the town. At the very top of the cable car there is a bar and restaurant as well as an igloo. Right, you can buy cocktails and more from the igloo which, by the way, transforms into a club by night. To my surprise, a the DJ was playing cool tunes that afternoon! You can buy your tickets onsite or online here if you want to plan your ascension in advance. Innsbruck can be visited in a morning and even in less time. The city center is quite small indeed but it deserves to be attentively discovered. As the capital of the Tyrol, the city hides a rich historical past. The main attraction is the Golden roof (Goldnes dach) on the main square. This little “balcony” roof is covered on 2657 fire-gilded copper tiles and it was built for the Holly Roman emperor Maximilian I. Once there, just get lost in the pretty narrow streets and enjoy the picturesque medieval architecture around you. The old town is also full of typical food shops, coffees and even a Swaroski shop (Have a look inside and check the stair case made of crystals!). 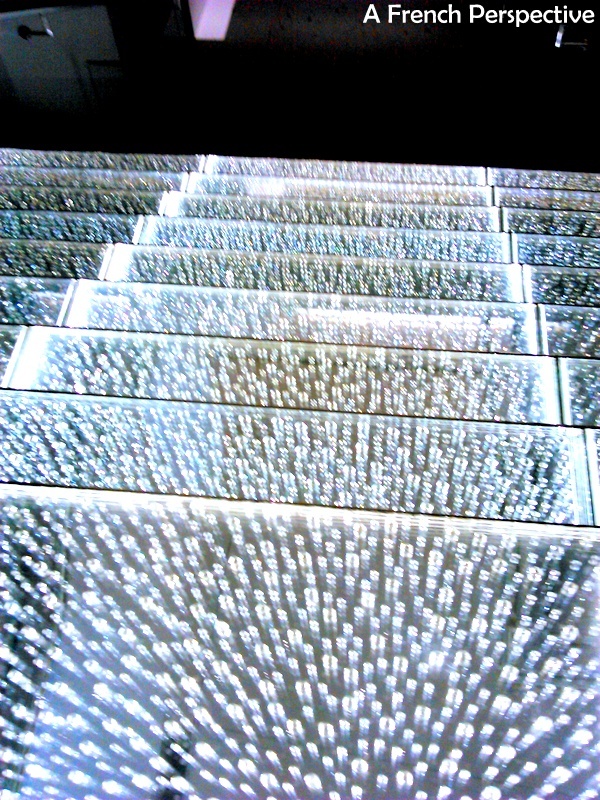 If you have some more time, you should head to the Tiroler Landesmuseen located in the old town as well. I spent a wonderful afternoon photographing the architecture, the riverside and tasting local products such chocolates and smoked ham! When I say a lift it’s because the train ride from Innsbruck to Seefeld literary feels like a lift up to the unspoiled mountains. 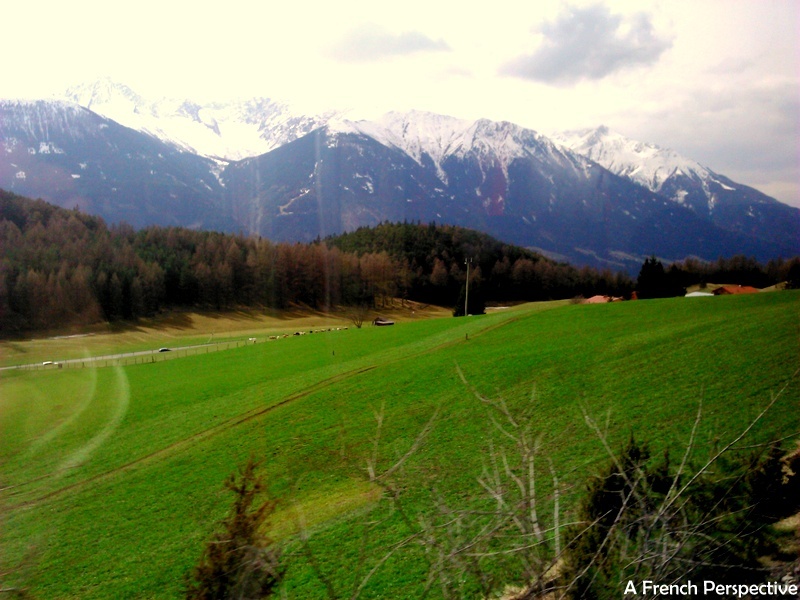 It was, without a doubt, the most beautiful train ride I have ever had in Europe. You can take a train from the central station and in less than 30 minutes you will be in a completely different world. 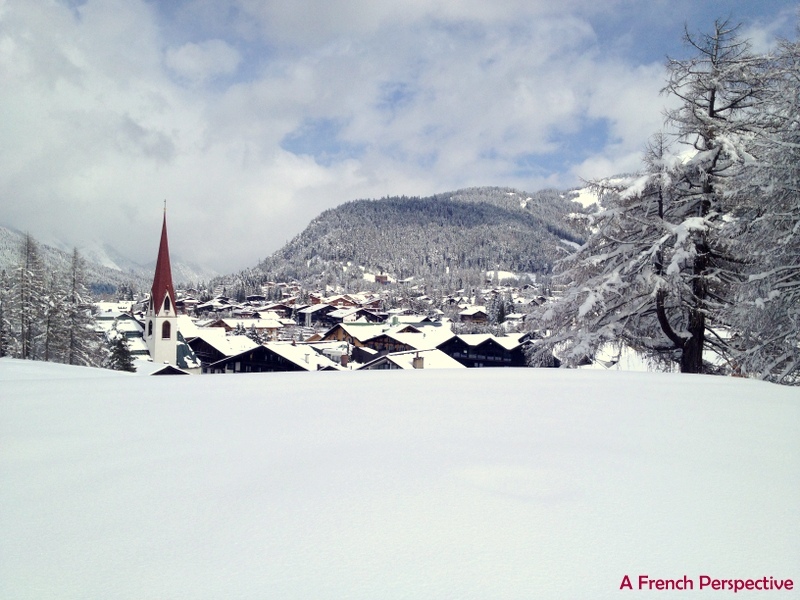 Seefeld is a typical farming village but also a very popular ski resort. I decided to spend the whole day there combining walks in the countryside with some skiing and, of course, some rewarding drinking time. Seefeld has lots of little typical coffees to choose from as well as typical Tyrolean restaurants, shops and lots of hotels and apartments. But if you don’t feel like walking or skiing at all, you should still visit Seefeld for its beauty and vibrant ambiance. Walking around the village after a big night of snow was stunning! When I visit a destination I love tasting local food as part as the experience. Luckily for me, my lovely Austrian friend gave me some tips from a local perspective. 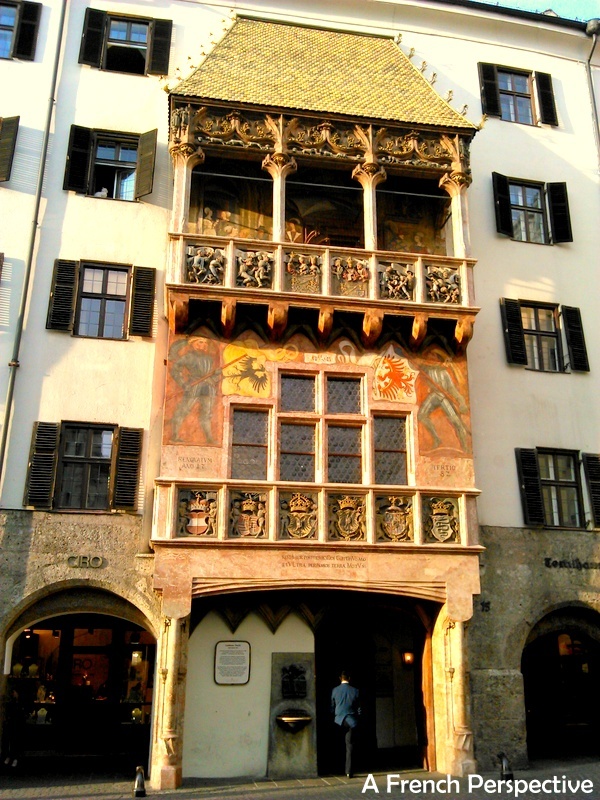 Innsbruck has lots of restaurants to choose from but that means that there are a few touristy traps as well. If you want to go for typical food at a reasonable price and eat like locals do, I will definitely recommend you to check these 3 restaurants. –The Stiftskeller is ideally located in the old town, not too far from the cable car. 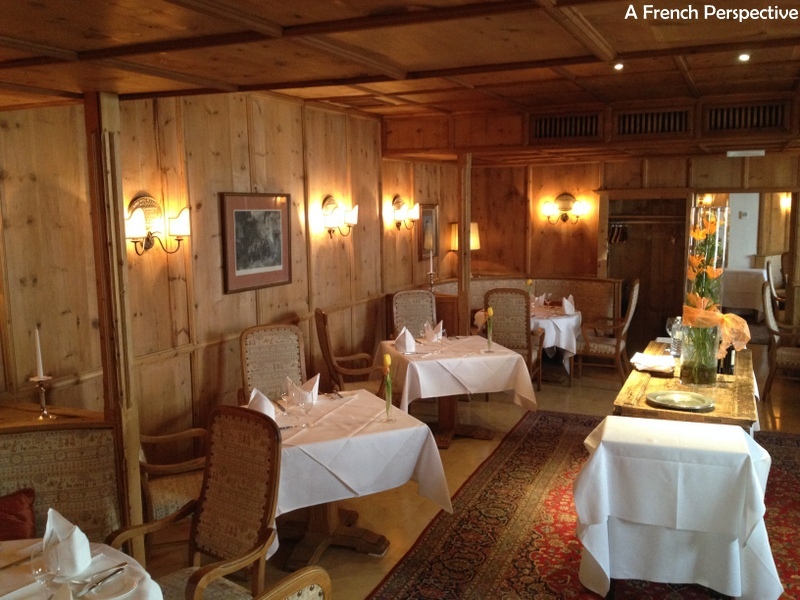 It is a very large bar and dining area in a Tyrolean décor. They have a large beer menu as well as all Austrian specialties such all kind of schnitzel and home-baked pretzels. –The Piano bar is also in the old town, near the Golden roof, hidden away under the arcades. It is very popular amongst locals and rather chic. The staff is super friendly and the ambiance cosy and relaxed. However the food is of a very high standard. The house specialty is the Rostinii but I would also recommend this place if you like good steaks. –The Gasthaus Anich is located between the old town and the strain station but it is worth the walk. This is certainly not a touristy place but the food was my favorite of all. Don’t expect fancy tables and over polite waiters. 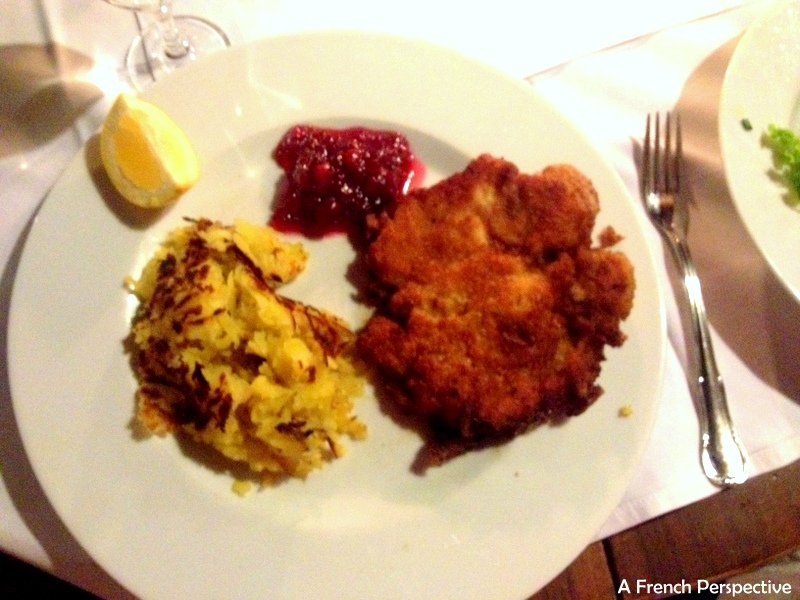 Instead go there for the best schnitzel, local beer and wine and lots of happy Austrians! This was ideal for a Saturday night before heading to a rooftop for some drinks! If you follow me, you would know I am a big fan of rooftops. It was, therefore, a big joy to find 2 very nice rooftop bars where to have a drink in Innsbruck. Technically I went to 3 rooftops if you count the igloo club at 2000 meters of altitude! -The Plenz Hotel rooftop: now… this is a rooftop bar! If you go during the day you can have a wonderful creamy latte while looking at the entire town, the Nordkette and the Olympic structures on the other side. The bar has 360 degrees panoramic views and an outdoor terrace as well. By night, this 5th floor bar transforms into a trendy cocktail bar where and you almost forget you are in a quiet Austrian town as the music, people and vibe are New York like! If you are hungry, you can also have a sophisticated dinner on their restaurant area. Otherwise, enjoy cocktails until 2am. More info here. -360 Grad. This is an institution in Innsbruck and you can’t leave without at, least, say you have been up there! Well, the views are not as impressive as from the Plenz hotel but it gives you another perspective, a closer view of the town’s architecture. This is also a quite trendy spot, especially by night. I had a signature cocktail on the outside terrace overlooking the town (don’t worry they offer blankets and outdoor heaters). More info here. If you are short in time but you still want to have some fun on the slops (or at the apres-ski bar) you can take a bus or train and be on the slops in half an hour. Of course, the higher (further) you go, the greater the snow and slops quality will be. You can go to Patscherkofel or to Seefeld, both 30 minutes away. If you want to go to a bigger one, you can try the Axamer Lizum resort, 1 hour away or to the Stubai Glacier. You have plenty of options to choose from, it will all depend on your schedule and.. snow conditions! There are many SPA in and around Innsbruck but, without a doubt, I think you would agree with my top 2 choices. I love a SPA that, a part from treatments, features a big swimming pool filled with thermal water and surrounded by peaceful views. Well, this is exactly what these 2 SPA offer! 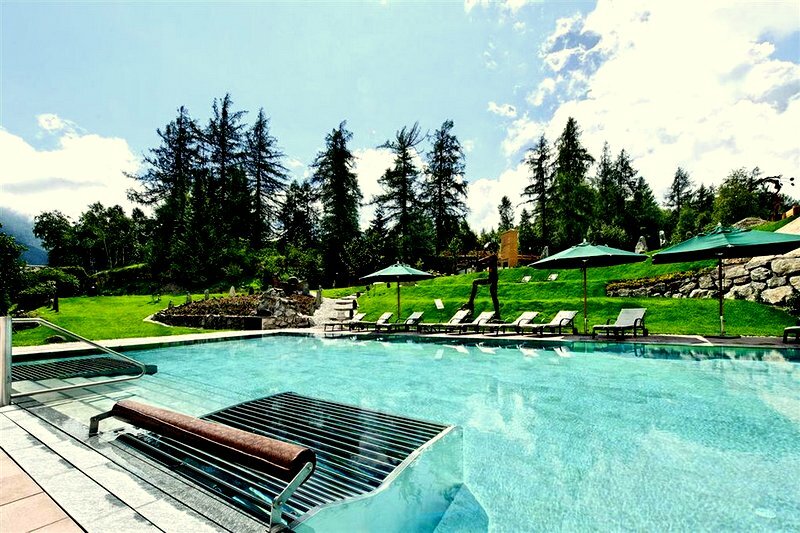 -The SPA at the luxurious hotel Klosterbreaeu in Seefeld. Check their website and book a session in advance as I had a little bit of trouble getting in without a previous booking. -Aqua Dome, 74kms away from Innsbruck. I recommend you this SPA if you can afford to take the day. If you drive, you can be there in an hour but if you don’t have a car you will have to take 2 buses whih will take you more than 1h30ms. Also, once there, the SPA space is immense and, as everything is about relax, you can’t be in a rush! You can find all the info on their website here. 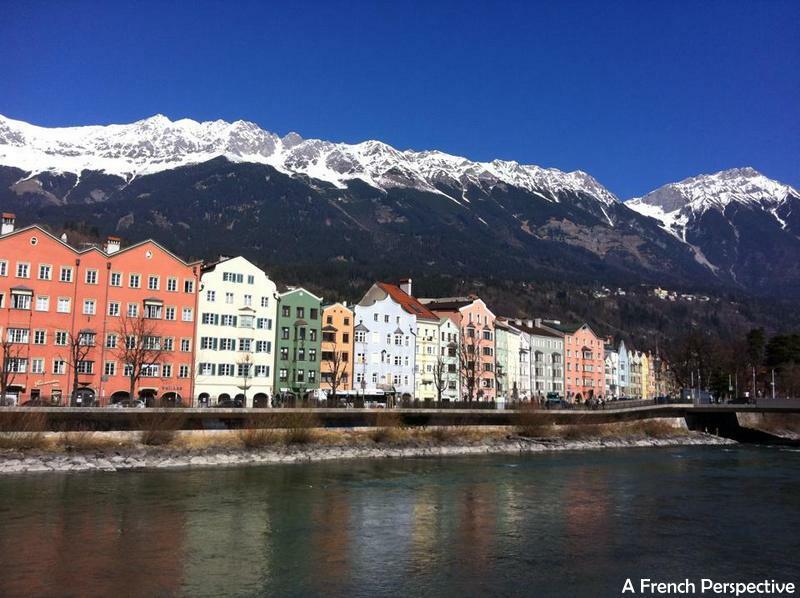 Innsbruck is surrounded by beautiful landscapes so it is easy to find appealing walks and hiking routes. However, if you are not a professional hiker and you are only after a nice scenic walk I can recommend you a few tips. You can head to the cable card and walk up on the Nordkette until you reach the first restaurant. 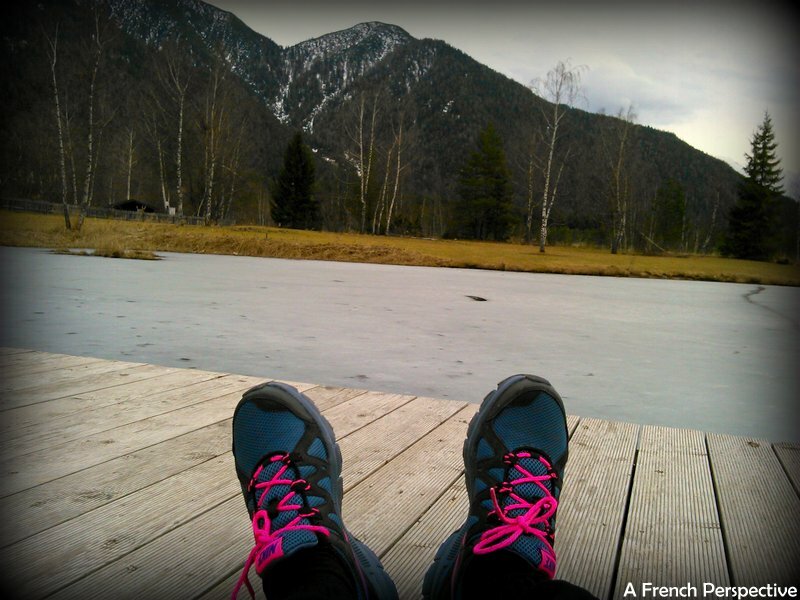 Seefeld is also a nice option: it has a nice walk around the lake and the tourism office can also point other routes. Ians and Igls are two beautiful villages, especially in springtime, so don’t hesitate to go there for a nice walking afternoon! Well, as you can read, there is so much to do in and around Innsbruck. But if you still have some spare time you can always visit Swaroski HQ: Swaroski Kristallwellten and their boutique in the old town! 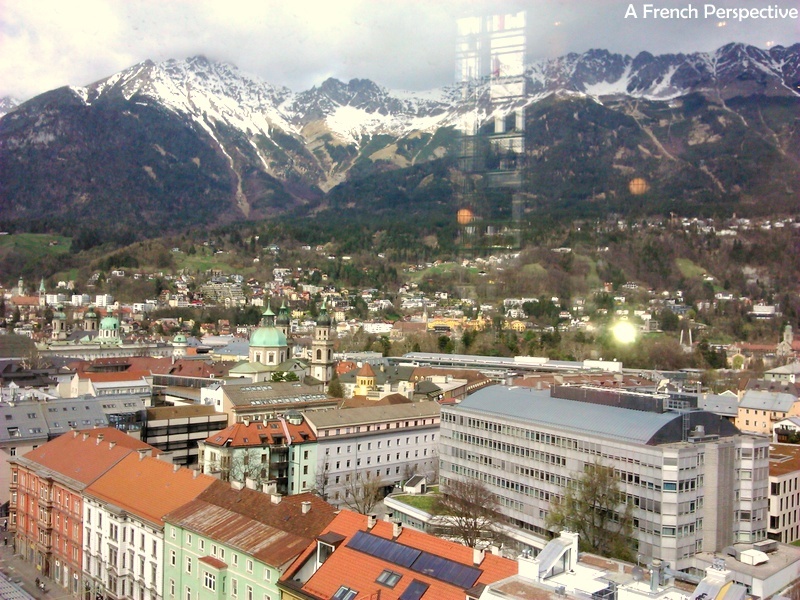 I hope my luxurious weekend in Innsbruck inspired you! If you do go, please share your thoughts and comment above or on the Facebook page! Tagged Luxury Experiences, rooftops, weekend ideas.